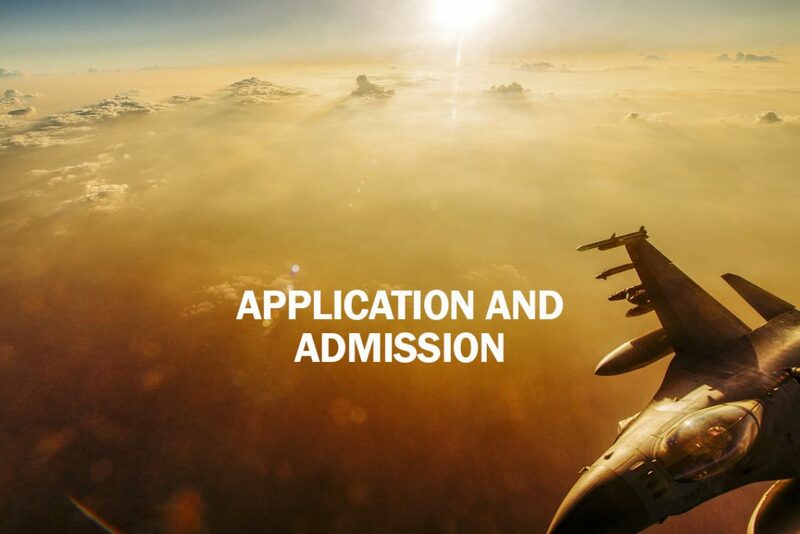 Your first course must be completed within a maximum of 90 days of your cohort start date (program advisor will provide the time lines related to your specific course). If you do not complete your first course within the stated time, your case will be reviewed and you may be removed from the program. can i complete more than one course? Yes. You can only be enrolled in one course at a time, and the program will only fund one industry certification. Please consult with your program advisor after completing the primary course within the stated timelines. You can also work with your program advisor to change the primary course within the first few weeks if you find that it does not support your career and professional development goals. do i need to purchase any textbooks or software? No, you are not required to purchase any additional course materials. All of the required materials are provided within the online coursework. We do encourage you to explore additional resources to best position yourself for success with certification examinations; however, the program does not cover the cost of purchasing these additional materials, so it is important to stay in touch with your program advisor during your participation the program. will i have weekly assignments and an instructor for the online training portion of the program? No, the coursework is delivered 100% online, and it is self-paced, computer-based training. 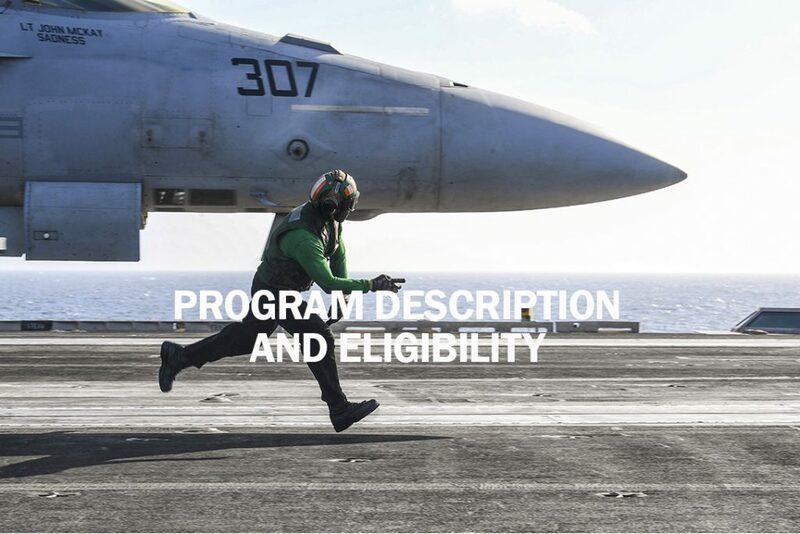 You will have access to industry-specific subject matter experts and your assigned POC (either an IVMF Advisor or Installation Coordinator) during the program. Keep your participation in the program among your priorities, and dedicate the recommended time per week for successful participation and positive outcomes. will i be able to obtain proof of completion for these courses? Yes. Upon completion of coursework, you will receive non-credit certificates of completion from the Institute for Veterans and Military Families at Syracuse University. The online learning management system also provides proof of completion toward Continuing Education Units (CEUs) for maintaining professional certifications. Course completion certificates are separation from industry certifications. do o2o courses prepare me for industry certification? 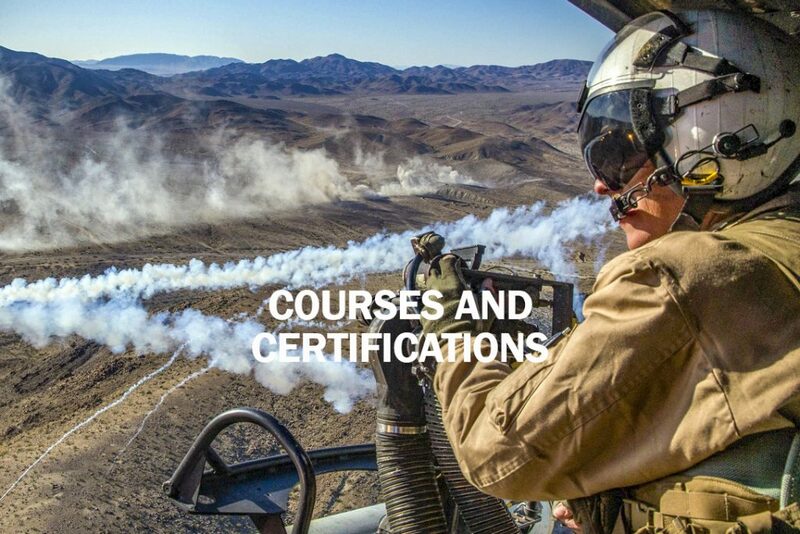 Our courses are designed to prepare transitioning veterans, service members, and spouses for careers in the civilian workforce by teaching useful skills, as well as validating skills you have learned in the military. Many of our courses are also geared toward preparing you for valuable industry certifications. 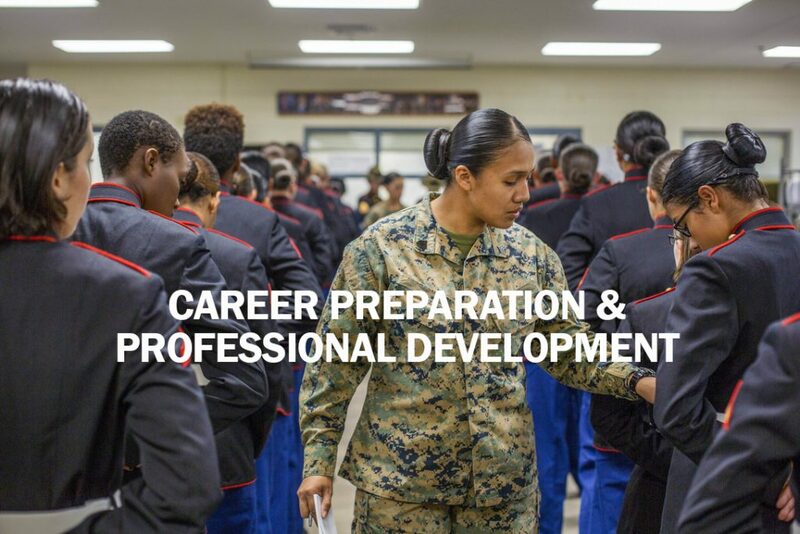 For a complete list of what courses are offered and where, as well as the associated certification paths, please visit our Career Tracks & Course Offerings page. The program provides you with educational courses that provide specific knowledge and skillsets for associated certification exams. In most cases, the program also provides individuals with practice exams to help gauge their knowledge before taking the actual certification exam. We also encourage students to utilize additional resources to adequately prepare for the certification exam. WHAT DO I NEED TO DO IN ORDER TO HAVE THE PROGRAM PAY FOR MY INDUSTRY CERTIFICATION? Step 1 – Complete the required coursework within the stated timeframe. Step 2 – Complete the practice exam requirements for the corresponding industry certification exam. Step 3 – Contact your IVMF Advisor or Installation Coordinator to confirm you have completed steps 1 & 2 successfully and to request payment for your industry certification exam fee. Do not pay your own exam fee – the program will not reimburse exam fees. where do i take the certification exam? 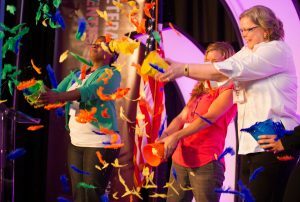 Your IVMF Advisor and/or Installation Coordinator will be your primary contact(s) during your time in the program. They assist with general questions, provide essential updates on deadlines and opportunities, process registration and practice exam access, and assist with the coordination of industry certification exam fee payment. They can also connect you with our partners at Hire Heroes USA for career-coaching opportunities.